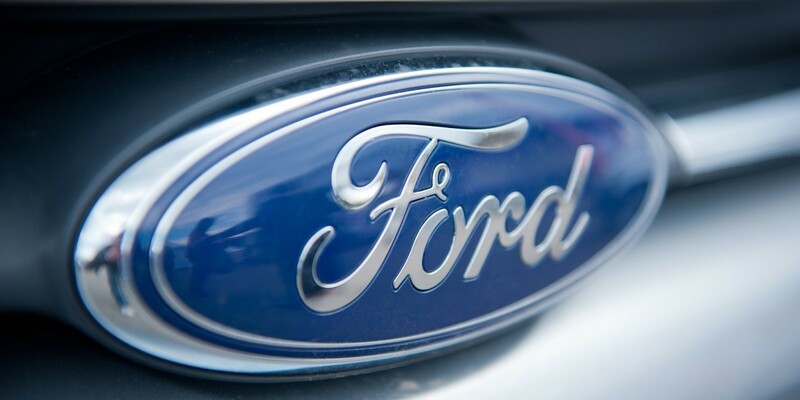 Ford is planning to release fully autonomous cars within five years. The cars will have no brake or gas pedals, and be devoid of a steering wheel. In Ford’s view, we’ll get in, sit down and enjoy the ride. But there are no vehicles to show off yet. Instead of a product announcement, Ford simply proclaims it wants to make self-driving cars, and feels it can position them for ride-sharing service like Uber and Lyft. It won’t even say if these vehicles will be existing models outfit with autonomous software, or if they’ll make an entirely new car specifically designed for this project. We don’t even know who Ford is working with to get the job done. Some point to the company’s investments in Civil Maps, a startup that makes the software needed to turn LiDAR data into maps, and its acquisition of SAIPS which makes machine learning and computer vision software. He also says these autonomous cars will be more expensive, and have many more miles put on them than normal vehicles. It will have to compete with the likes of Google and Uber — and possibly Apple — but Ford’s advantage is that it actually makes cars. Five years seems really ambitious, but Google proves that autonomous car firmware is further along that we think. If Ford can dovetail that level of tech into a mass-produced vehicle, it may just come out on top.